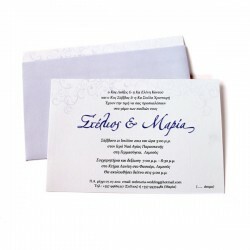 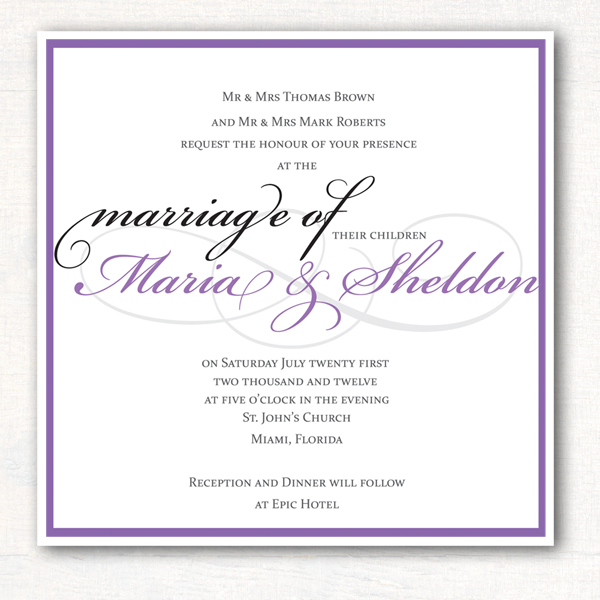 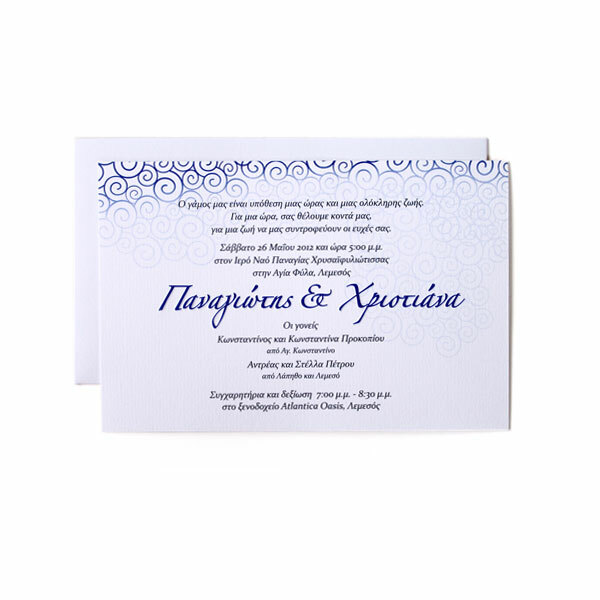 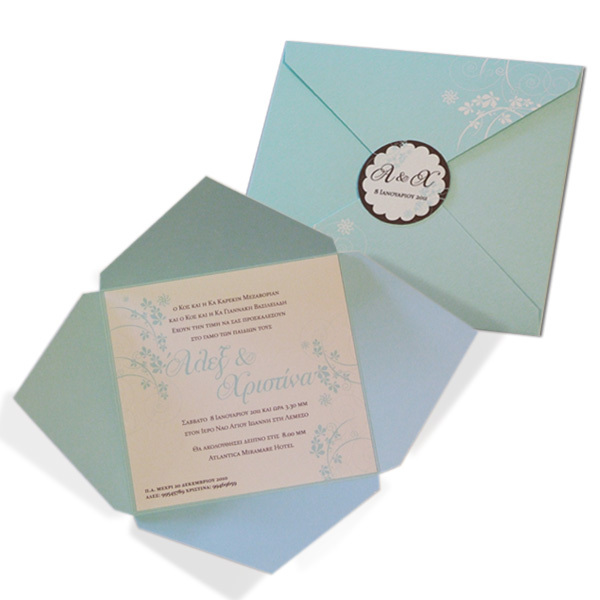 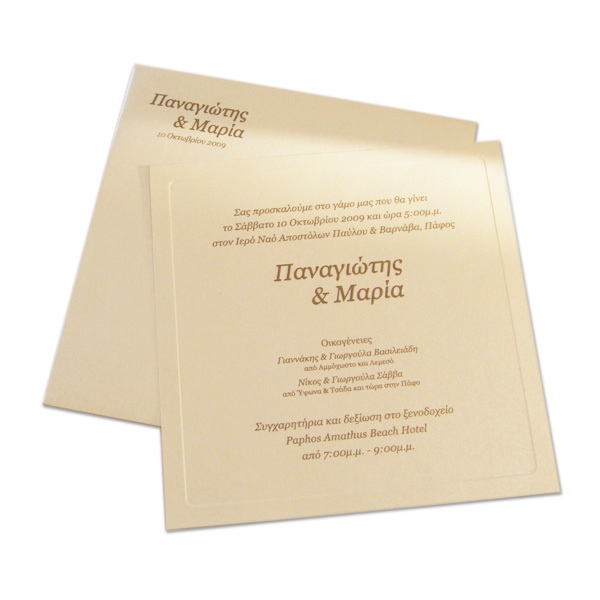 Make your day special, with a special invitation made just for you. 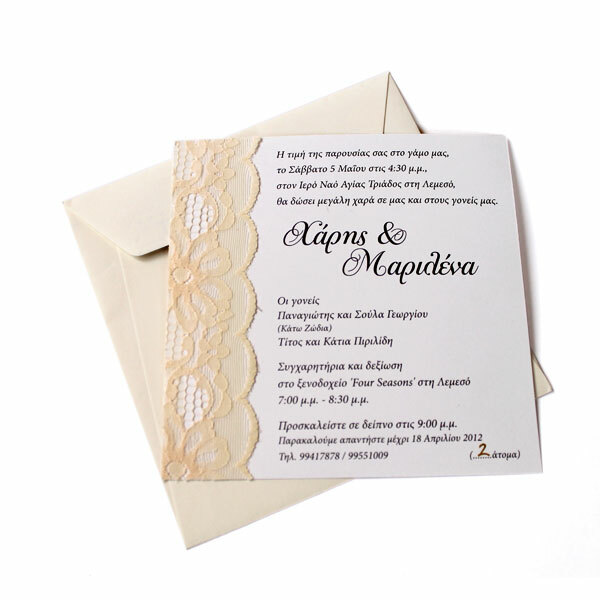 Is it your birthday or your wedding? 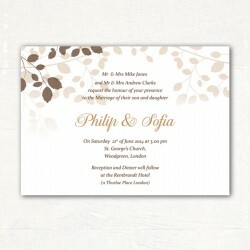 Or even your baby's christening? 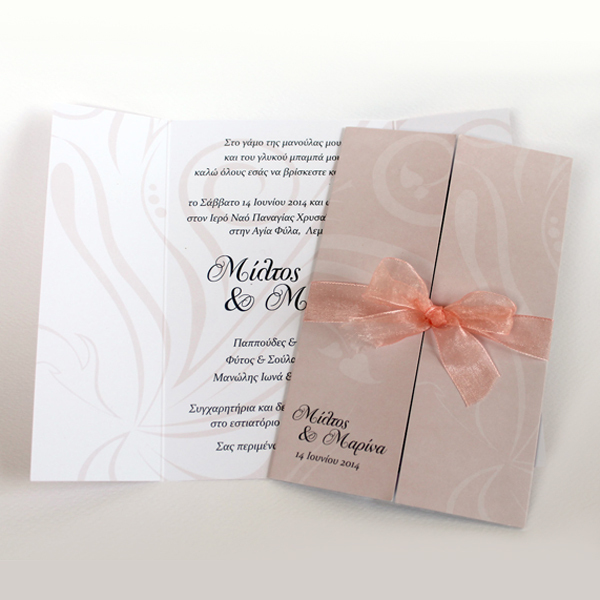 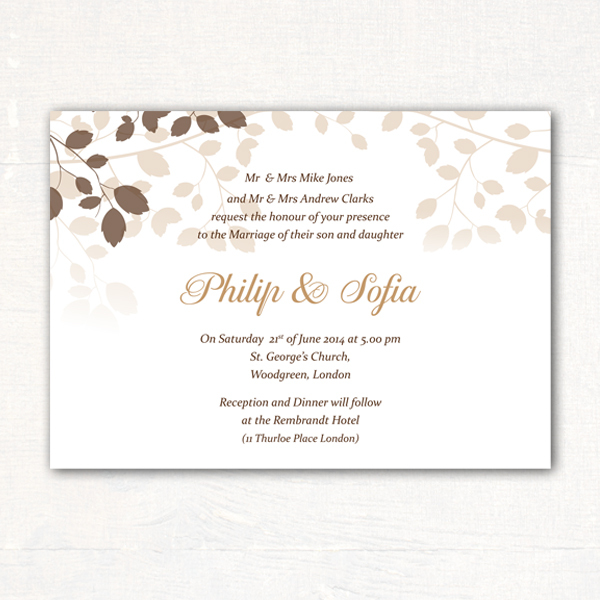 My invitations are made with a touch of handmade and digital work combined together. Feel free to see some of my designs on this website and visit my shops on Etsy and Dawanda to buy online. 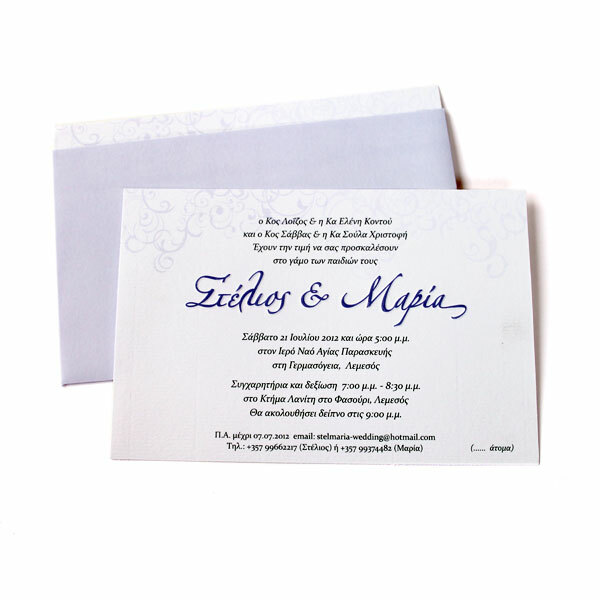 You can of course visit our second Etsy store for more variery.